The EU-Vietnam Business Network (EVBN) is a project co-funded by the European Union to support European companies who wish to expand business in Vietnam. 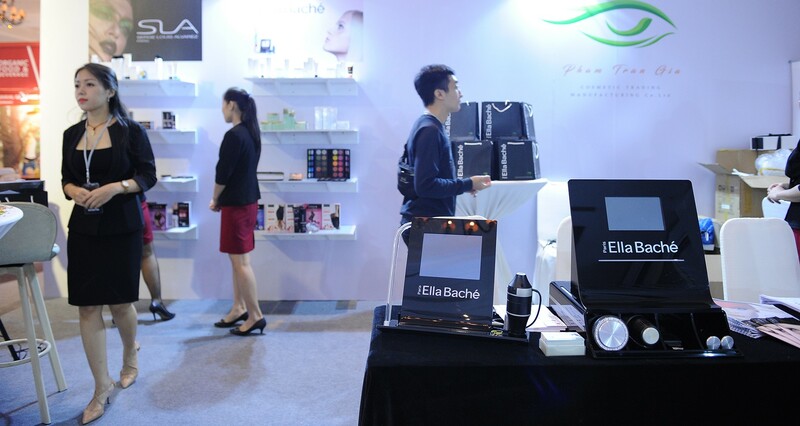 EVBN will host in June 2019 EuroSphere (http://eurosphere.com.vn/), a first of its kind exhibition exclusively dedicated to high-end products from sectors representative of European Art of Living: Cosmetic, Perfume, Fashion, Gourmet Food, Beverages, Interior Decor, Automotive, Education, Real Estate, and so much more! B2B match making with potential buyers/distributors based on your products' profile- with all-time support from provided translator. Expecting more than 4,000 business visitors around the ASEAN region. The European Union has recently signed Free Trade Agreement with Vietnam which will come into force this year? Import tax in Vietnam will be close to 0%!